The spirit of our colourful boxes have now been made into a tea towel. The “Hedgerow” features across all of our boxes. With the the icons representing aspects of our hens, eggs or our farm. From aprons, to herbs to Cornish Tin Mines. The spirit of our colourful boxes have now been made into a tea towel. The “Hedgerow” features across all of our boxes. 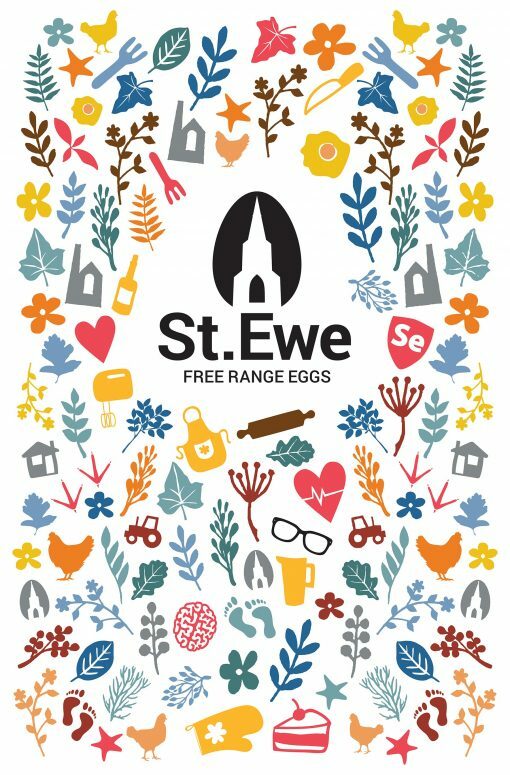 With the the icons representing aspects of our hens, eggs or our farm. From aprons, to herbs to Cornish Tin Mines.